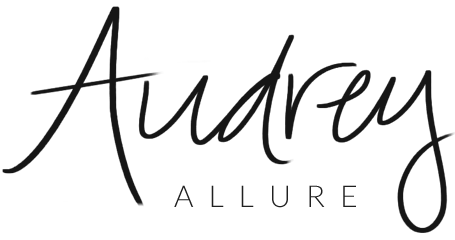 Audrey Allure: Quick Update ! Also, the new Fringe Indie Magazine is now out (: Check it out too, I'm the New York Correspondent writer. This issue is, I think, the best so far. There are updates of all/most of the Fashion Weeks happening around the world. I can't believe it's already April. March seemed to be a fast blur. Anyways, the new season of the Hills starts tonight ! Disappointed that Gossip Girl seems to be a repeat episode tonight, but I'm excited for the Hills. OMG! I cannot wait to see The Hills"! but I know it will take a lot of time till it gets to Argentina.